Bet you’re mouth waters in just a little bit? Figs cream cake, nougat rings, stracciatella cream with fruit, apple tart, chocolate pear buffer, pain au chocolat, gingerbread cake and coconut mountains. Well, did I promise too much? 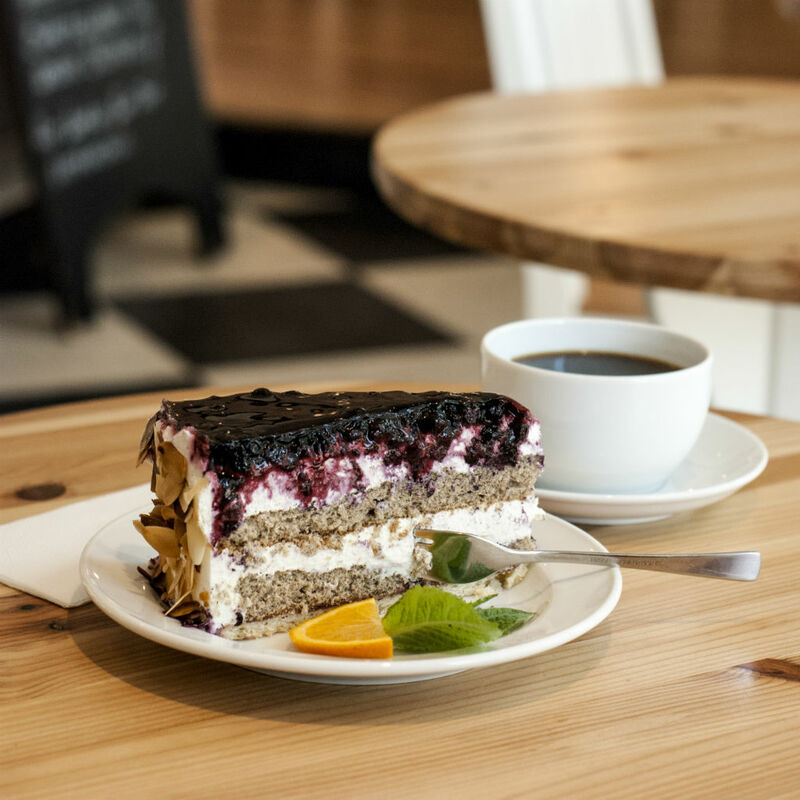 All these sweet delights are waiting in the charming Café Luise in Fühlsbuttel. On weekends, the queue of bun line standers extends to the street, and rightly so! 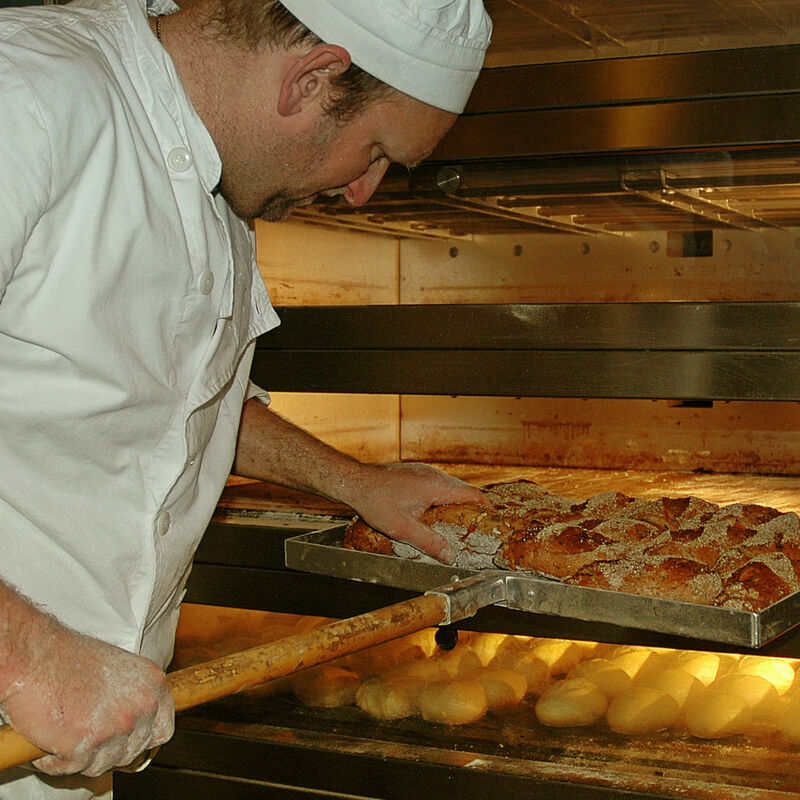 Master baker, Heiko Frehrs provides genuine craftsmanship with his 20 employees since 2008. 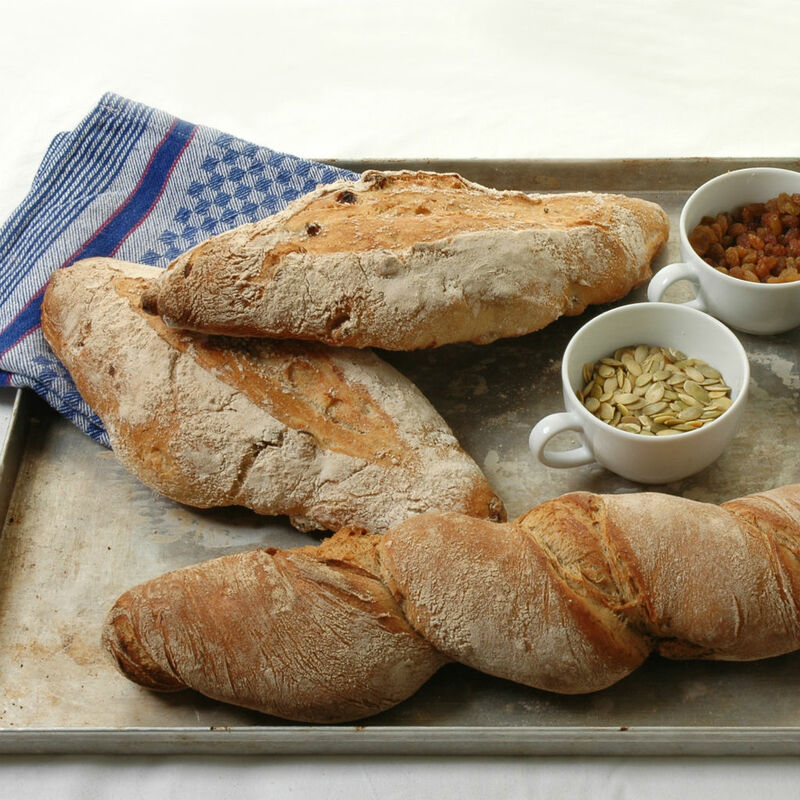 Here everything is being baked just like back in grandmother's time; without ready stirring paste or flavor enhancers, but with a lot of effort, pure, hand-selected ingredients and above all, with joy and passion. The master baker and studied business economist is a politics and history expert, motorcycle enthusiast, and has already completed the Camino de Santiago by the French Pyrenees. As versatile a creation, as also the display of the cake and bread shelf. The range is constantly being renewed. 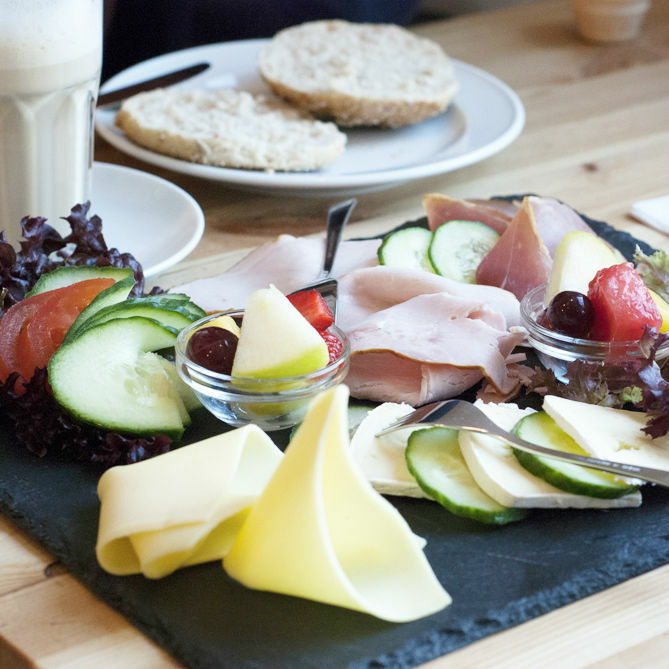 Favorite products like the Hamburger brown bread, the oh-so delicious cheesecake or the 2010 best city crowned Franzbrötchen are of course, always available. Since Heiko Frehrs is also a wonderful cook the bakery was expanded two years ago with the “Kleine Stube”. 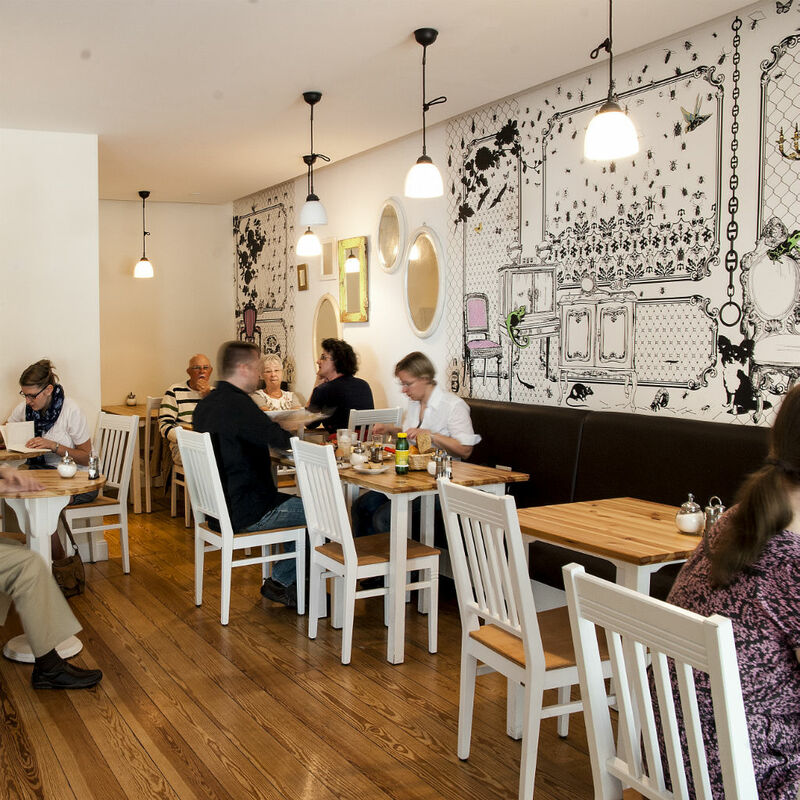 Here, up to 45 guests have room and can enjoy their breakfast in a bright and cozy atmosphere, as well as cakes and a great lunch. When choosing the ingredients they also pay attention to regionality. The beekeeper lives around the corner, the vegetable store is next door and the coffee is delivered by Mr. Hoban 's, one of the best coffee roasters of Hamburg. Even if I lived in the far south of the city, I would still drive to the little bakery every Sunday looking forward to the outstanding baked goods! 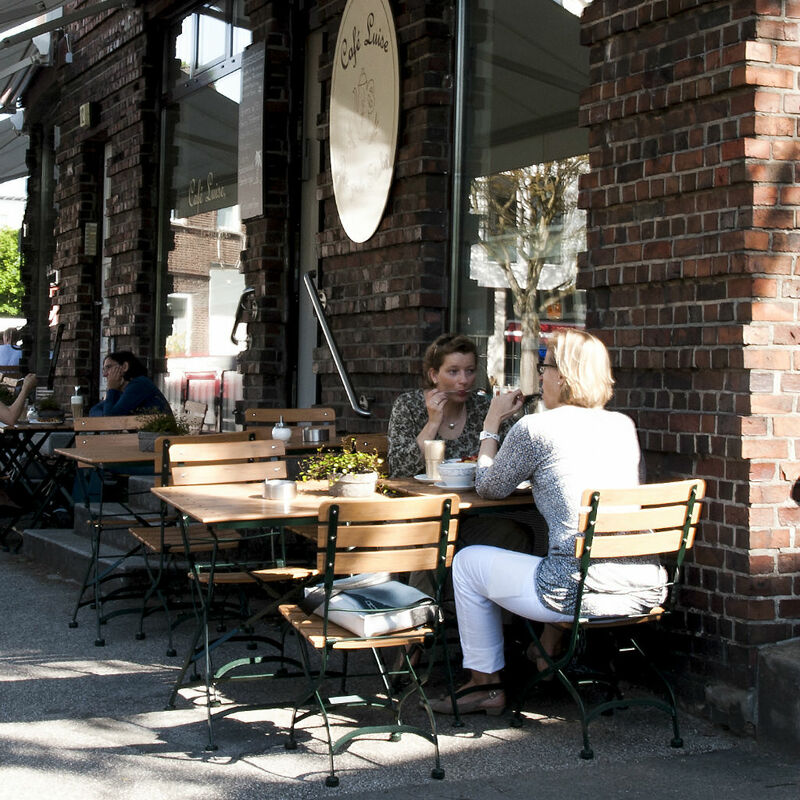 Fuhlsbüttel has a real gem with the Café Luise and can be really proud of it.